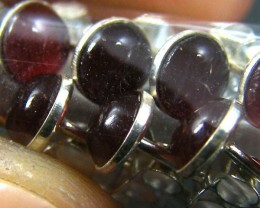 Gemstone Earrings are mostly for pierced ears, though a few are clip-on, including French clips. 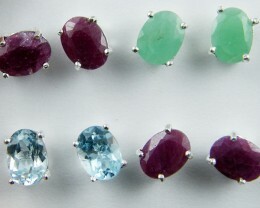 Gemstone earrings are very popular gifts. 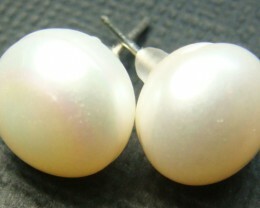 We have a wide selection of gemstone earrings, including pearl, ruby, sapphire, Citrine, aquamarine, garnet, and diamond. 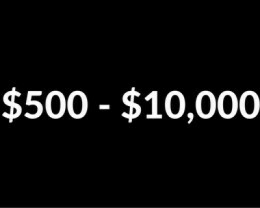 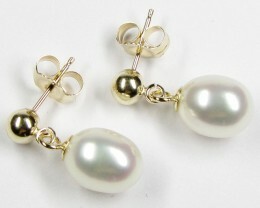 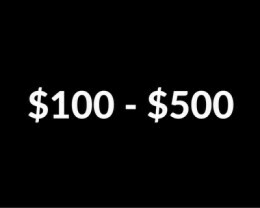 We also have 9k and 18k gold earrings. Please visit our Gemstone articles titled A List Of Birthstones to view Gemstone Earrings by birth month and zodiac Table to help find a gemstone earring for you and visit our Gemstone jewelry screen savers on our front page. 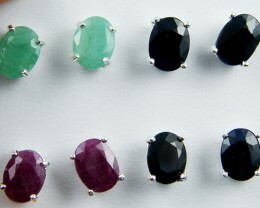 Gemstone earrings have so many unique designs and shape to suite everyone, from formal evening wear to everyday wear. 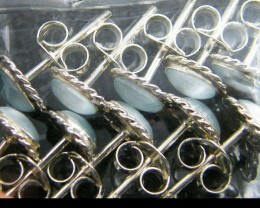 Hollow silver loops are ideal everyday wear to cluster design earrings such as Turquoise or Garnets set in cluster design as faceted or natural gemstone beads tumbled freeform sizes. 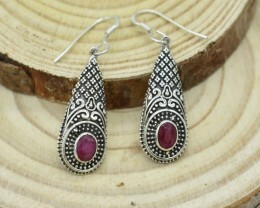 Tribal silver earrings are now popular and these silver earrings can be large and can go up to 99% pure silver compared to factory made silver earrings of 92.5% silver. 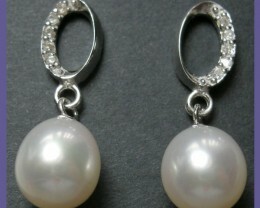 Gemstone Earrings wholesale including silver earrings and large range jewelry gemstone earrings. 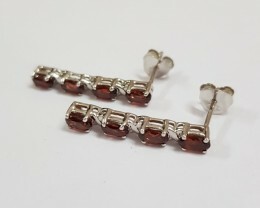 Agate is popular for earrings as the stone has many natural patterns and comes in variety of colours that can also be dyed to obtain other interesting colours. 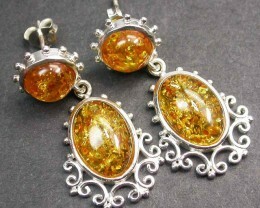 The floral designs of the Amber earrings support the beautiful natural look this gem articulates. 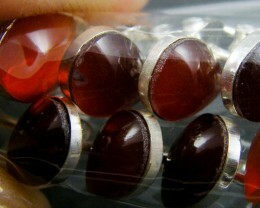 Other designs have a more basic shape which neatly displays the beautiful detail of the gem. 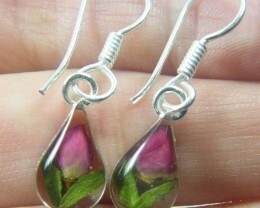 The Amethyst earrings mainly have a rounded or curved design creating a soothing appearance. 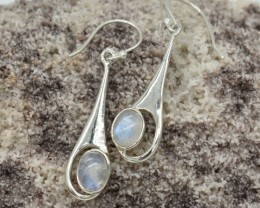 The silver earrings have an elegant look, and consist of a variety of designs as silver is easy for jewellers to work with. 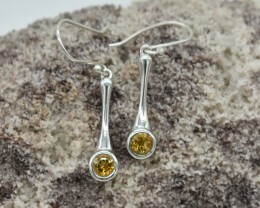 Some of the silver earrings or gemstone stud earrings have detailed designs, while others are simple yet elegant. 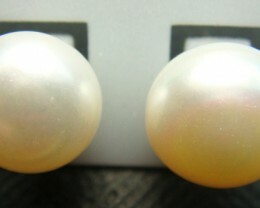 Genuine gemstone earrings make an ideal gift as gemstone jewelry .Pearl earrings have been a traditional earring gift as either hoop earrings or drop earrings for pierced ears and as anniversary jewelry. 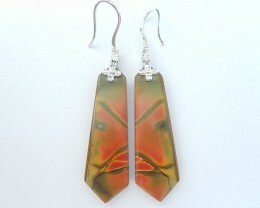 Coral is admired as earrings as they have unusual shapes and colours. 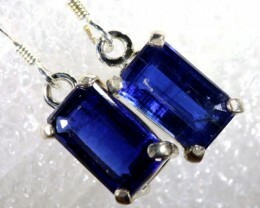 The Lapis Lazuli gemstone is known to be worn as decorative jewellery, as this selection shows remarkable design with the use of this gem. 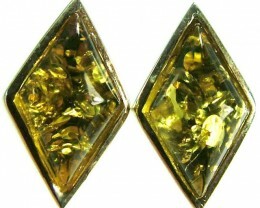 The Cubic Zirconia, or diamante, earrings come in a range of colours that are ideal for any occasion. 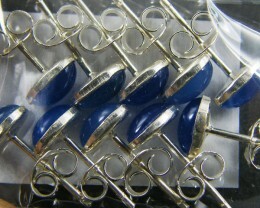 The Sapphire earrings are attractive as they illustrate a stunning and rich look. 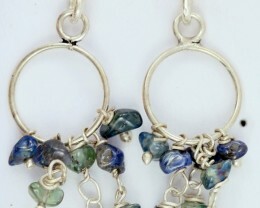 Party sapphire multi stone earrings in drop design are stylish. 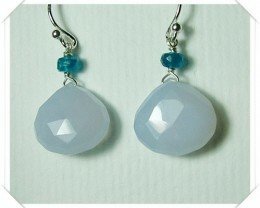 The Turquoise earrings come neatly shaped and encrusted in the earring, as well as gorgeous natural looking clusters. 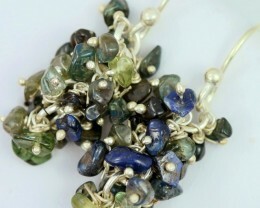 Our range includes Agate earrings, amber earrings, amethyst earrings, cats eye earrings,chrysocolla earrings, coral earrings ,shell earrings, garnet earrings, assorted gemstone earrings, fluorite earrings, glass earrings ,gold earrings, opal earrings, jade earrings, lapis lazuli earrings,larimar earrings, malachite earrings, moonstone earrings, pearl earrings, Peridot earrings,rhodoscoite earrings, ruby earrings, sapphire earrings, topaz earrings, tribal earrings turquoise earrings zircon earrings.